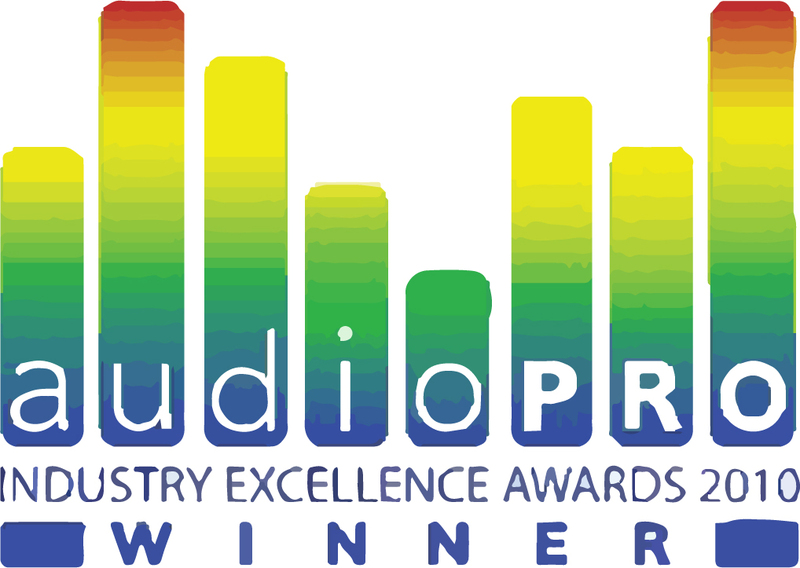 I recently had the honour of being asked to sit on the Audio Pro Industry Excellence Awards judging panel. There were some very interesting categories such as ‘Most Original Studio Initiative’, along with good old classics such as best engineer. I know this might sound like an old cliché but all the nominations were very good. Some categories were very easy to decide upon because of what I was looking for but others, such as best engineer, nearly impossible to judge. All the engineers are very good in there own right, so what make one better than the other? Does it come down to their choice of equipment, or how close their mix is to what I think it should sound like, or maybe even their interpretation of what the band should sound like. All in all, every nomination for that category are great, and as an engineer I have learnt things off each and every single one.